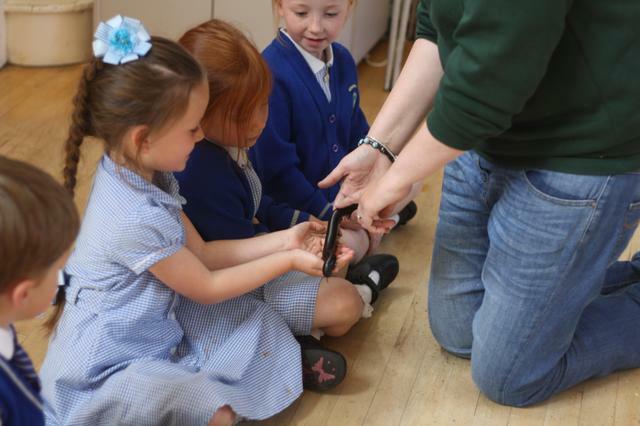 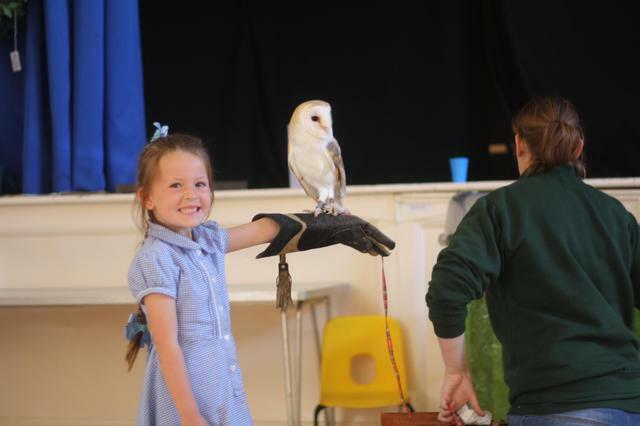 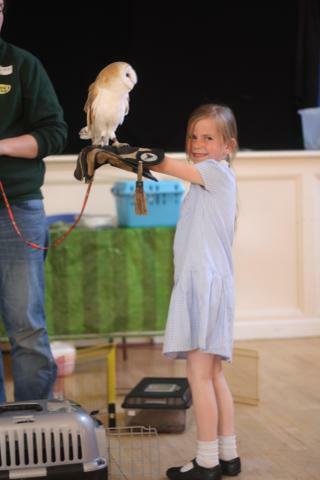 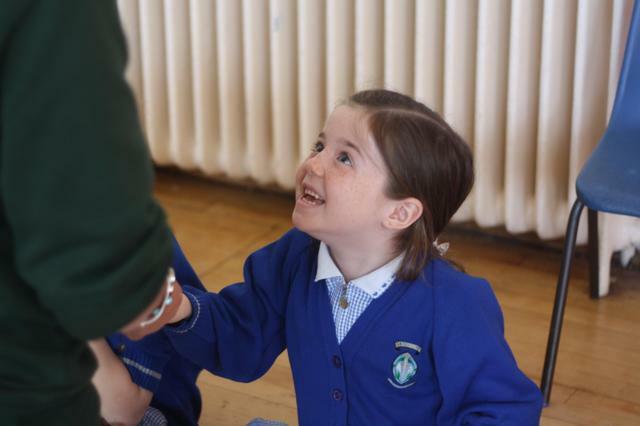 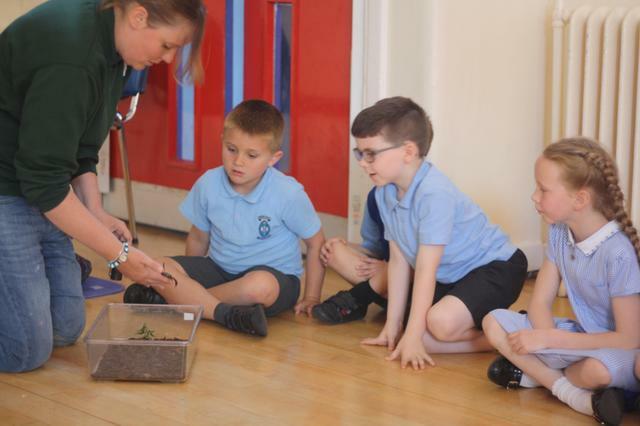 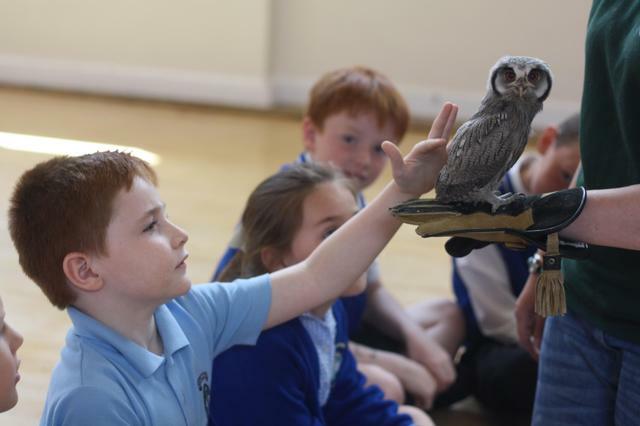 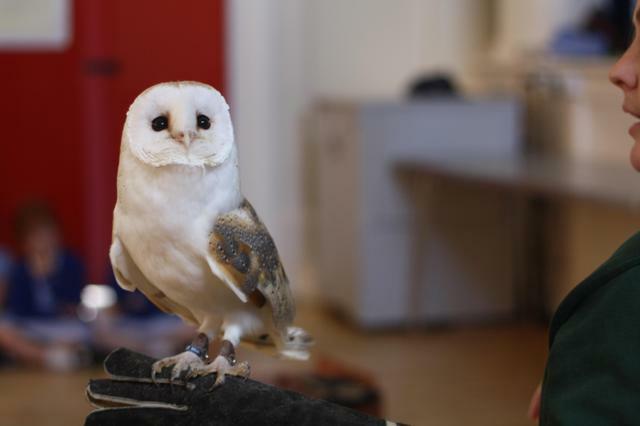 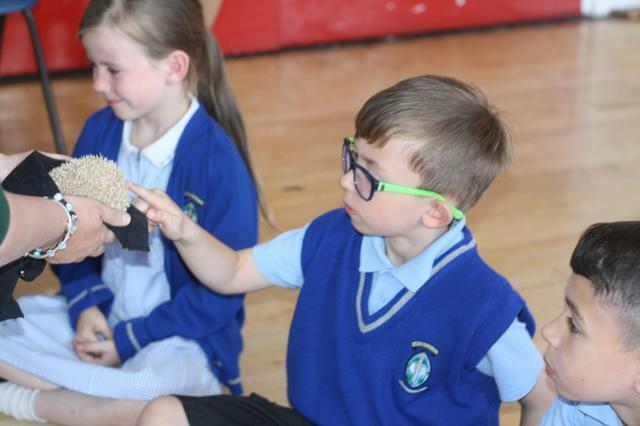 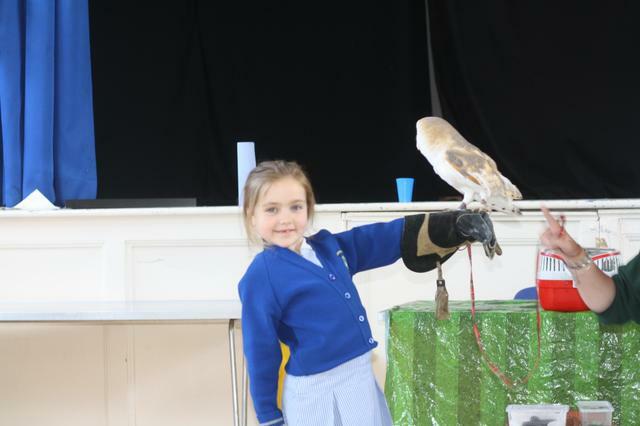 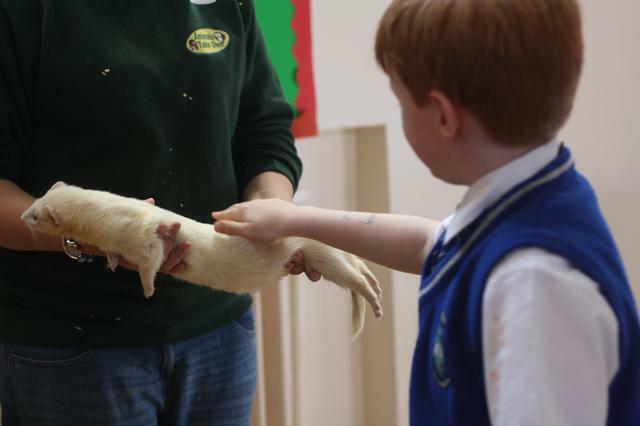 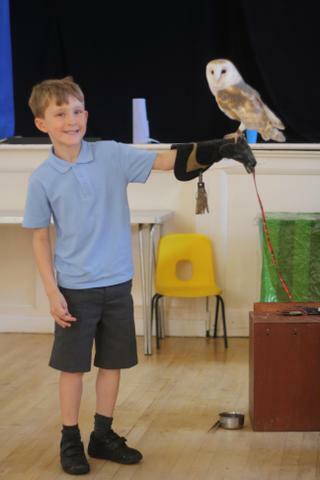 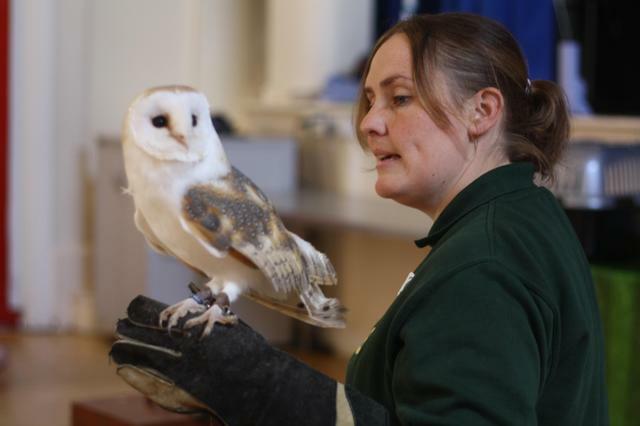 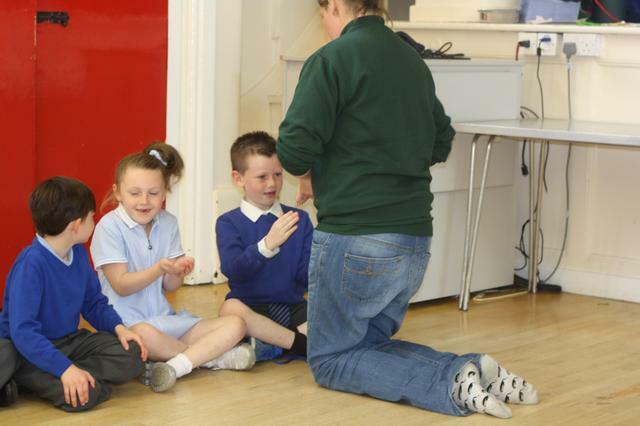 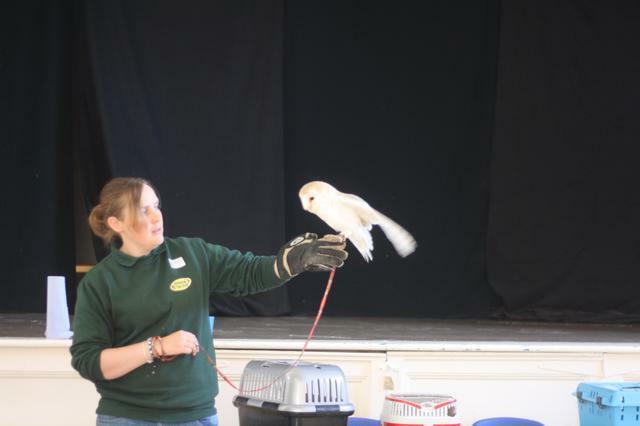 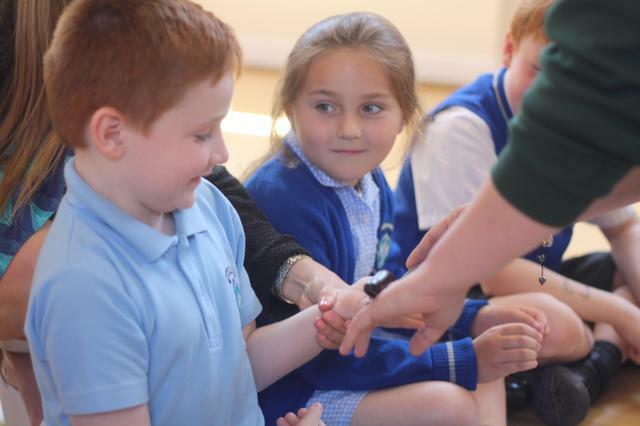 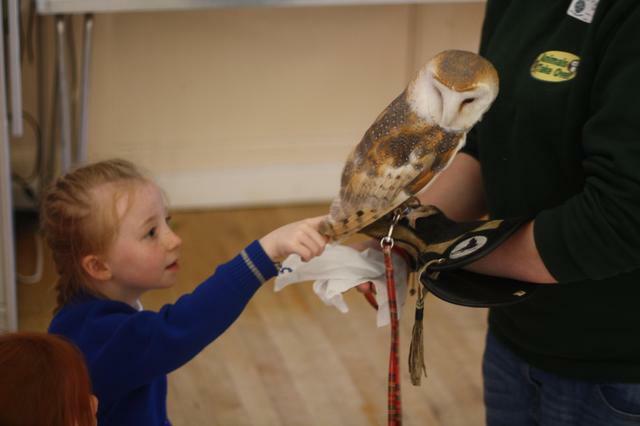 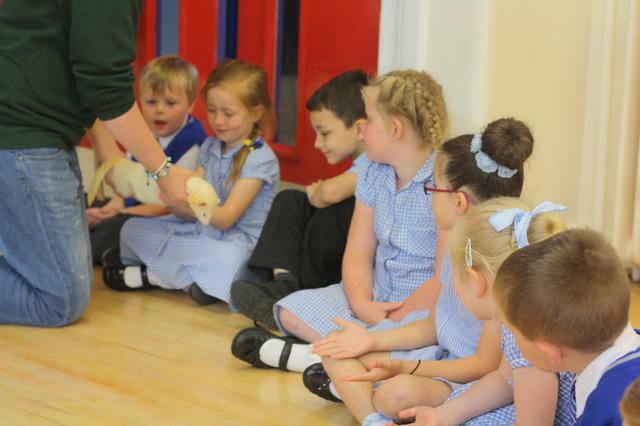 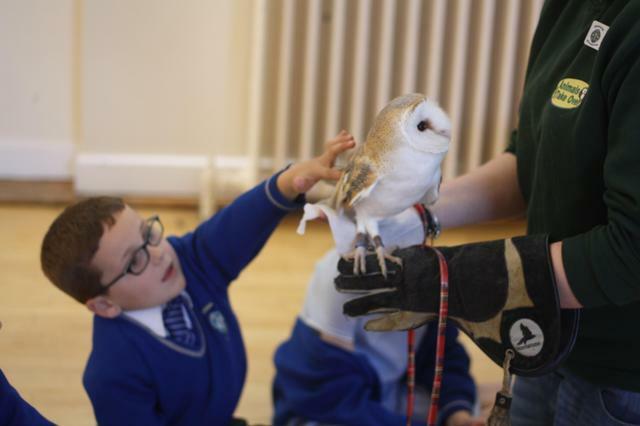 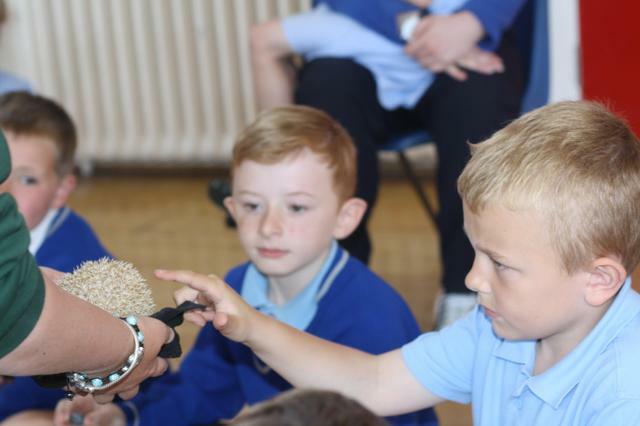 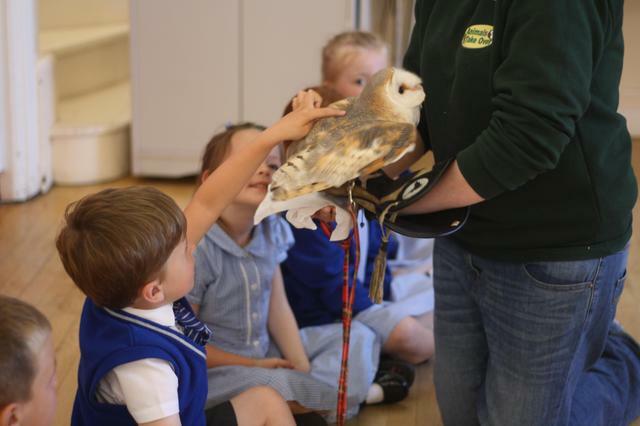 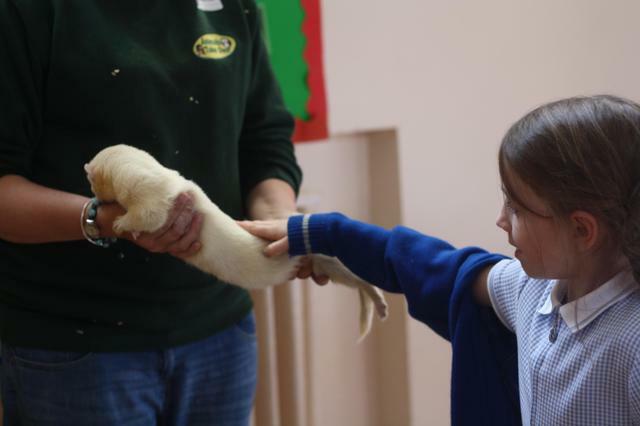 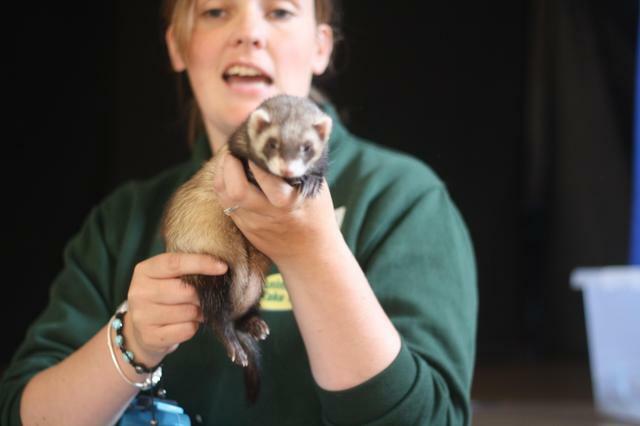 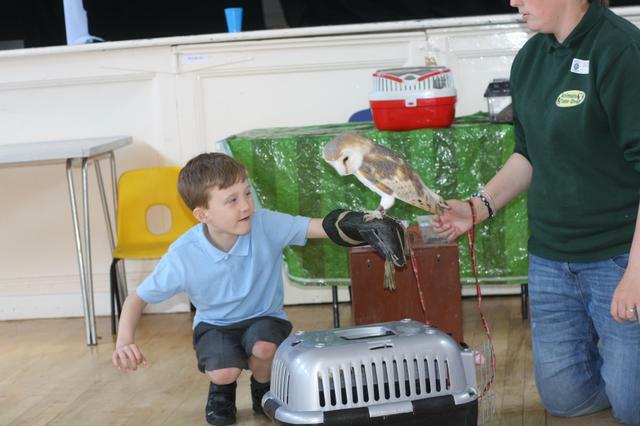 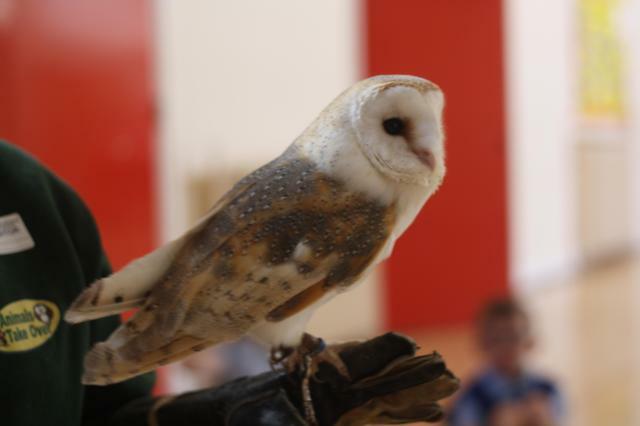 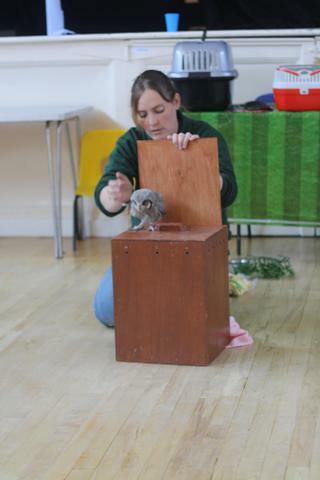 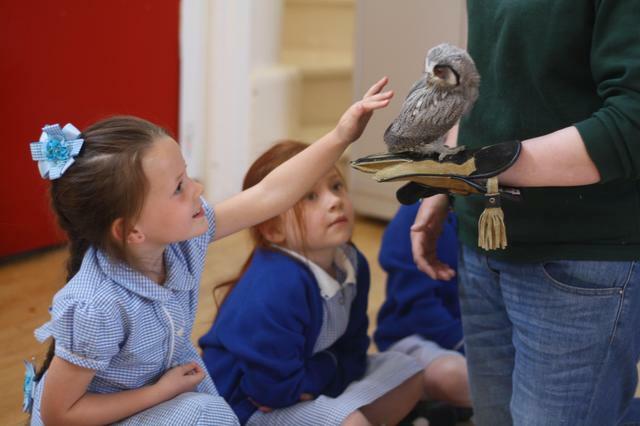 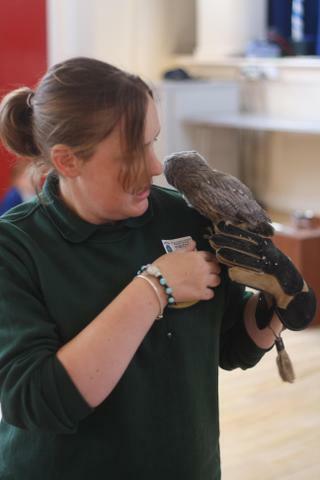 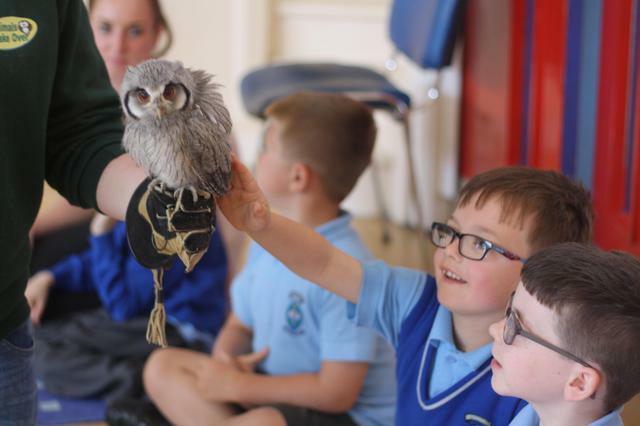 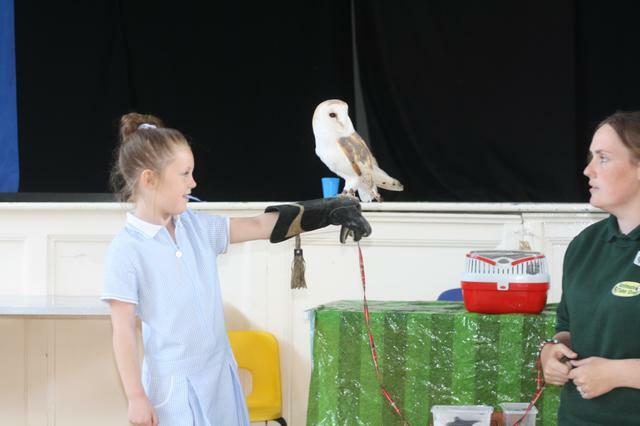 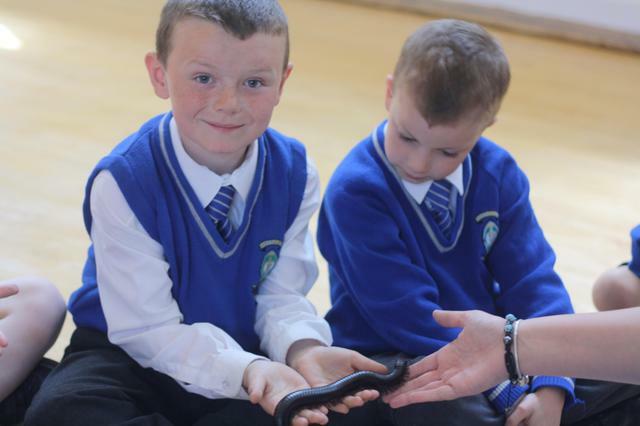 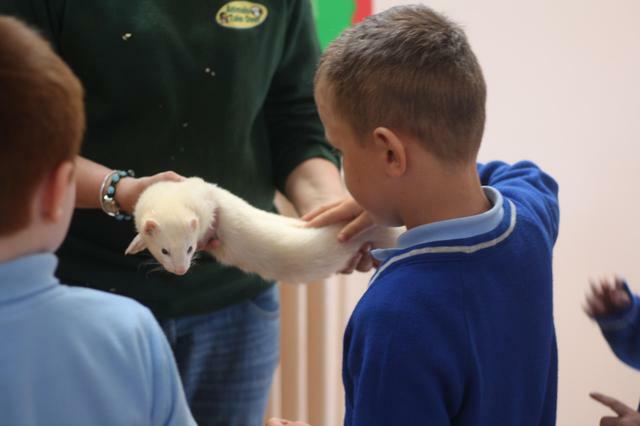 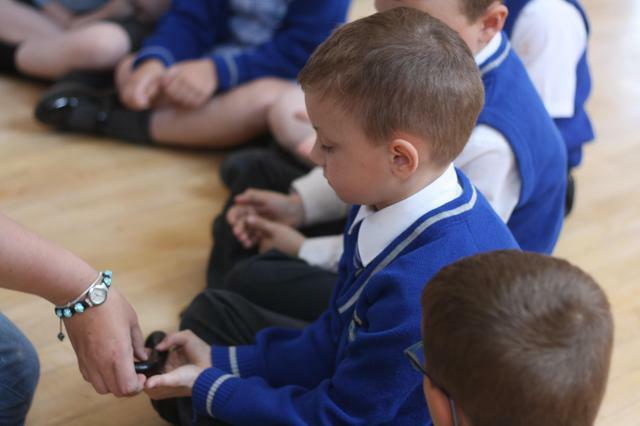 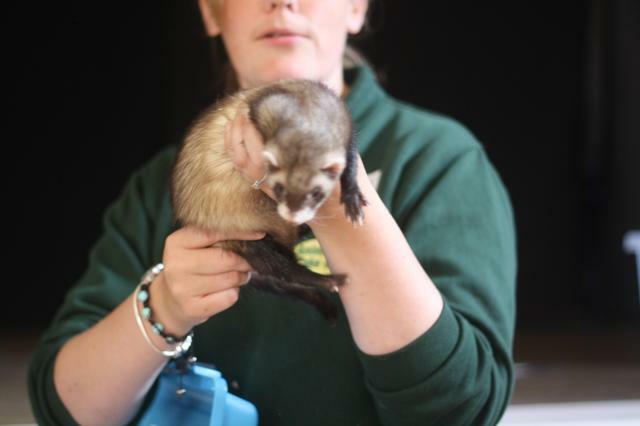 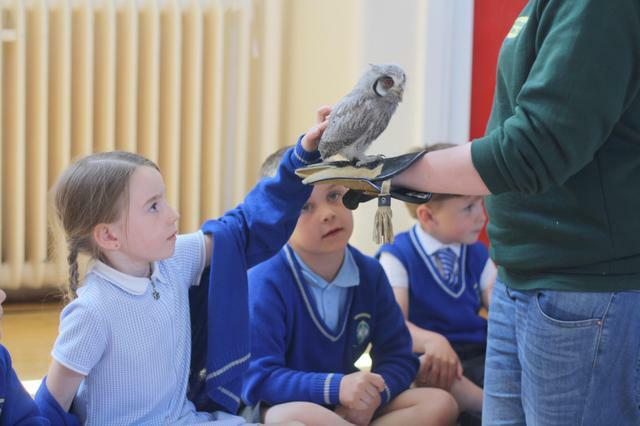 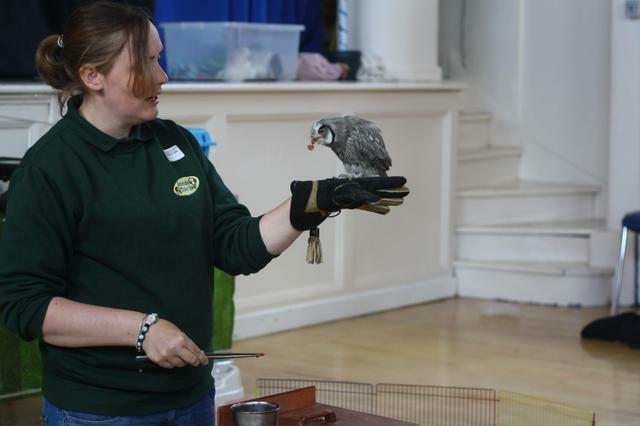 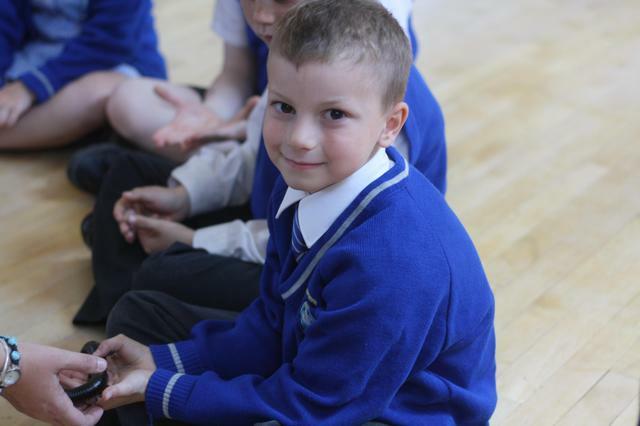 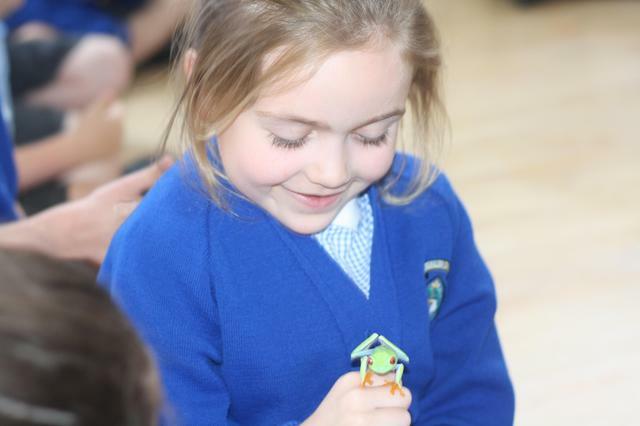 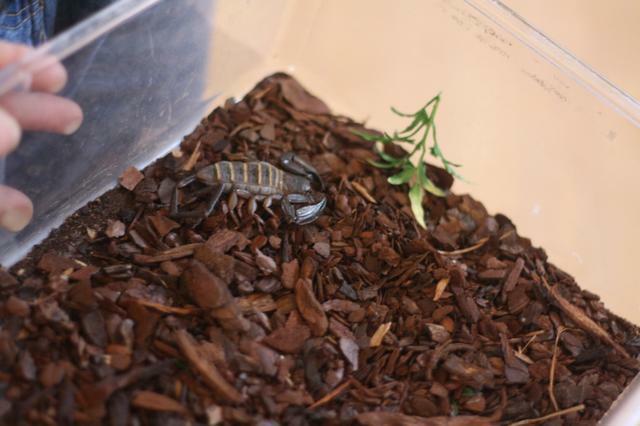 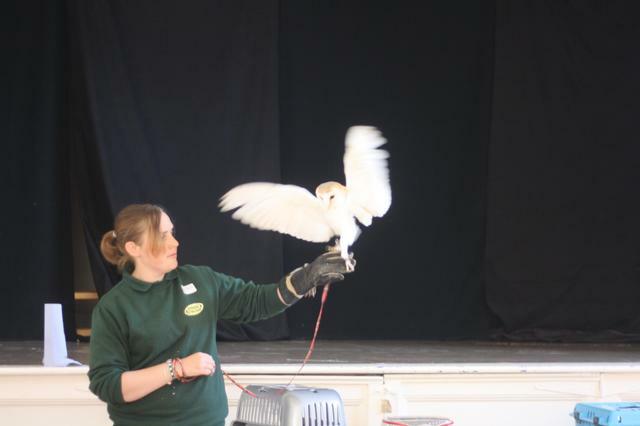 As part of their learning about nocturnal animals, today the children in Cardiff and Belfast welcomed Lyndsay from Animals Take Over into school to show us some of her animal friends. 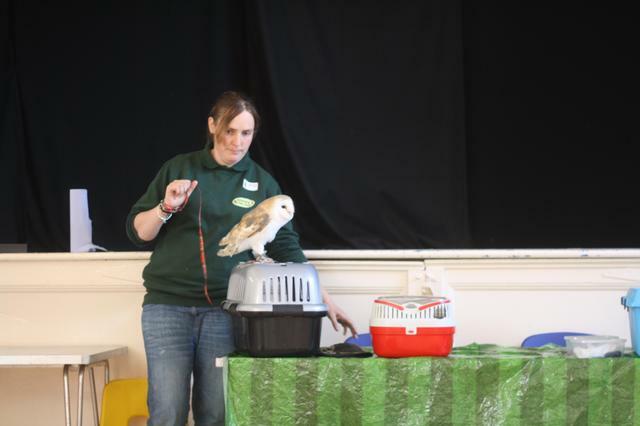 She brought owls and a hedgehog and lots more and the children learnt lots of interesting facts and were able to touch and hold them. 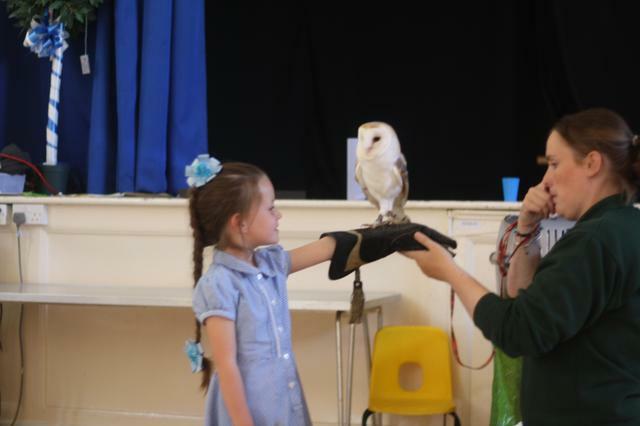 The visit really motivated the children and engaged them in their learning and we hope it will inspire lots of fantastic writing!